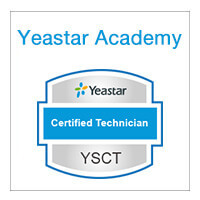 Yeastar will be attending the 2016 Iran Telecom. 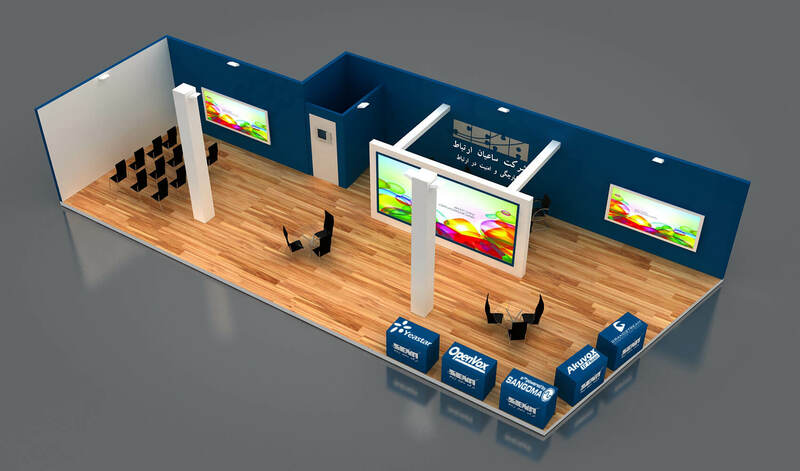 We’ll be joining our partner Saean Ertebat Co. (Aka SENA Telecom) in their booth: 38th Stand in 10-11 Hall. The 17th International Exhibition of Telecommunications, Information Technology & Innovative CIT Solutions, Iran Telecom 2016, is the biggest Telecommunication Fair in Iran. Iran Telecom Innovations is a 4 day event being held from 25th September to the 28th September 2016 at the Tehran International Fairgrounds in Tehran, Iran. 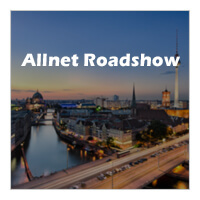 This event showcases product from Telecom Products & Equipment industry. Hundreds of exhibitors will present their innovative solutions towards an audience of 40,000+ professionals. If you’re attending Iran Telecom this year, stop by 38th Stand, 10-11 Hall, and have hands-on experience of Yeastar S-Series VoIP PBX..
Fast Installations: Auto-configuration, auto-detect, and plug-and-play capabilities. A complete portfolio of VoIP Gateways that covers business need of connecting FXS, FXO, GSM/3G, ISDN PRI to VoIP. Iran telecom innovations showcase a broad range of the whole telecom market in Iran, with stands from equipment and infrastructure vendors, satellite operators, wholesale carriers, VAS solutions suppliers, OSS/BSS vendors and more. 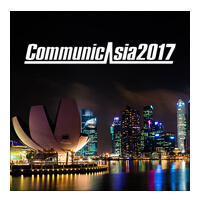 In four days, the market’s most dynamic companies across the telecoms ecosystem will be attending. 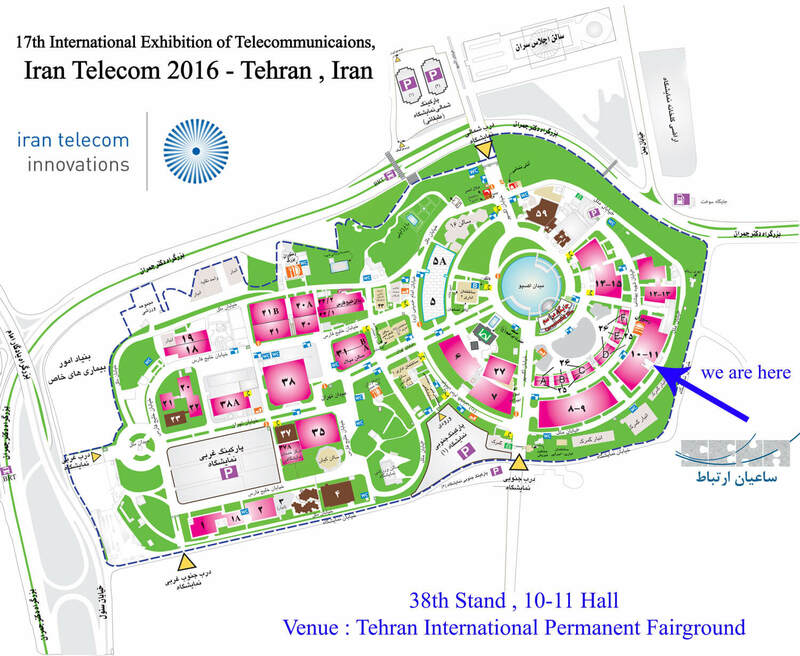 Click here for more information about Iran Telecom 2016 (http://www.iran-telecom.info/iran-telecom-innovations.html).